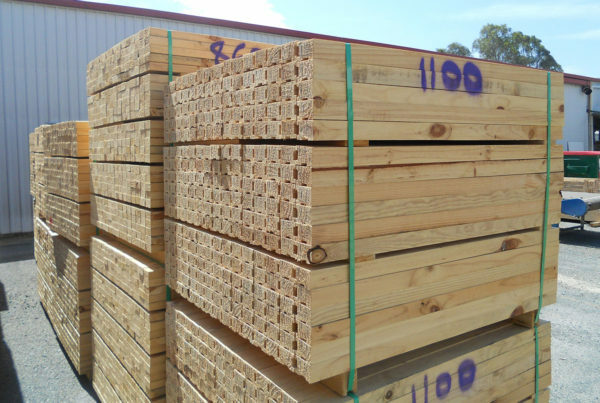 Express Pallets & Crates have been providing a wide range of quality timber products and services to clients in Brisbane and throughout Queensland for more than 25 years. 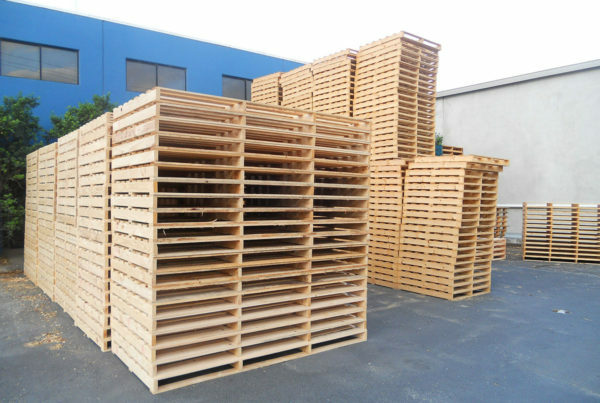 We specialise in the design and production of pine and hardwood pallets, crates, boxes, dunnage, and specialty products. 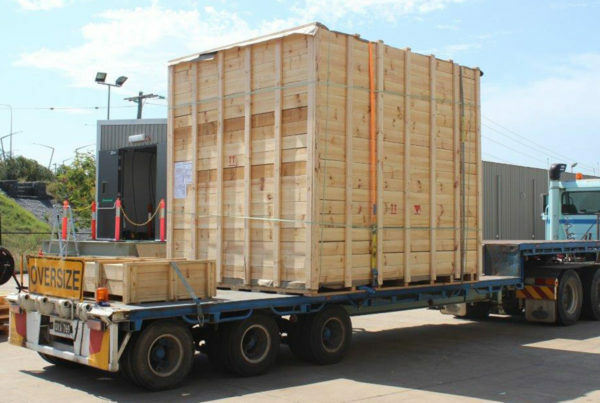 We are a leading pallet and crate company servicing Brisbane, Gold Coast, Sunshine Coast, and other areas of Queensland. 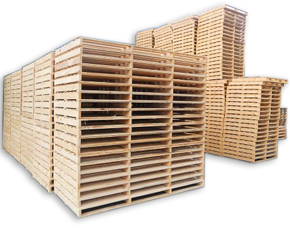 Express Pallets & Crates can even custom design and manufacture pallets built to handle oversize or overweight products. 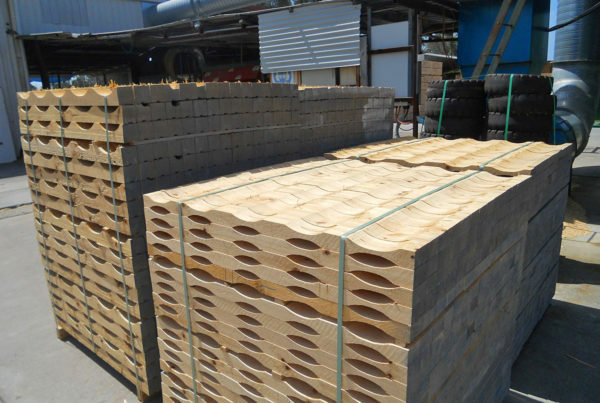 By providing us with appropriate dimension and weight details, our professional team will work with you to produce CAD drawings to accurately design and manufacture pallets for your business. At Express Pallets & Crates, we pride ourselves in providing quality, cost-effective products and services direct to you, our customers. 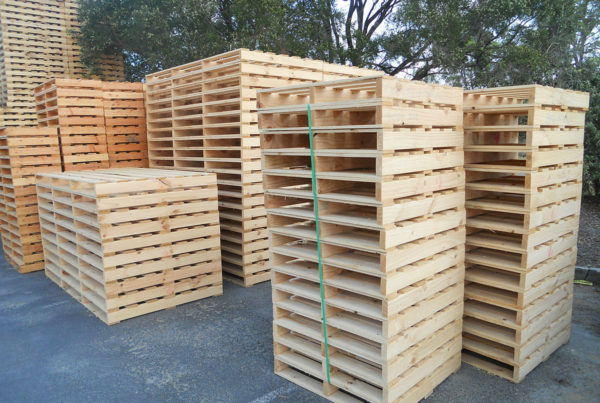 If you’re unsure of your exact pallet or crate requirements, our experienced team are here to help and will work with you to determine the style, size and strength of product you need. Contact Express Pallets & Crates today for a no obligation quote. We even deliver!